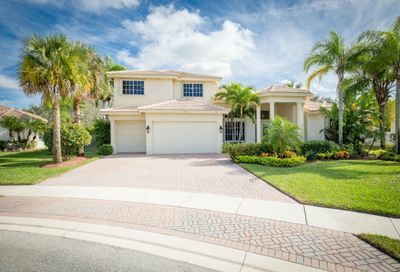 Marina Bay Estates is a sub-development located within the gates of the Isles at Wellington, which is a guard gated community in Wellington Florida and is located on the south side of Lake Worth Road just west of 441 (SR-7). 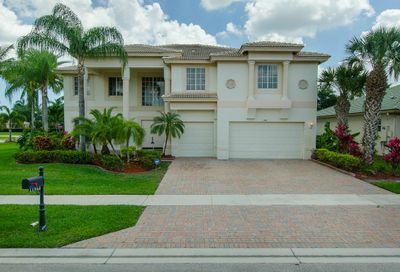 The Isles at Wellington homes for sale in Marina Bay Estates were built by Lennar Homes and are just seconds away from top rated Wellington schools along with shopping, dining and entertainment. Marina Bay Estates at the Isles at Wellington Homes for Sale in Wellington Florida | View homes for sale in Marina Bay Estates Village at the Isles.